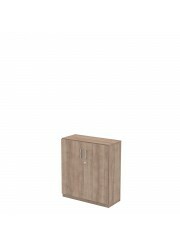 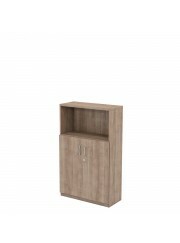 Infinity is a sleek and stylish modular storage system that has been designed to complement our furniture collections. 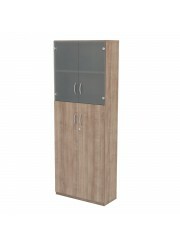 You can choose from a variety of units to meet myriad needs. 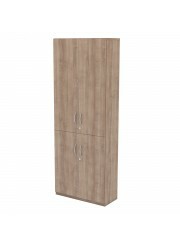 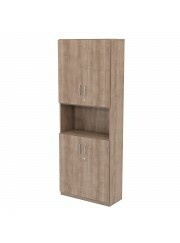 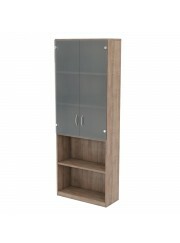 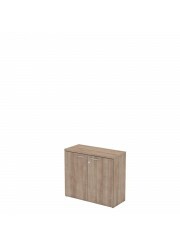 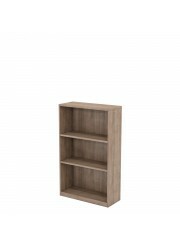 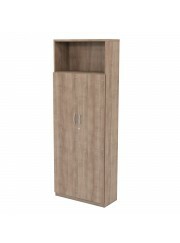 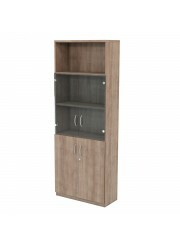 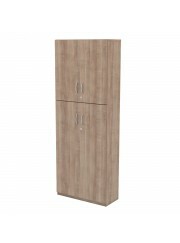 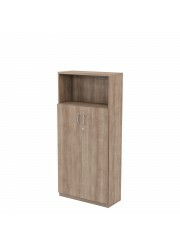 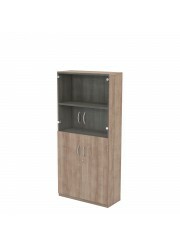 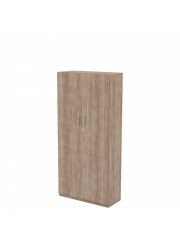 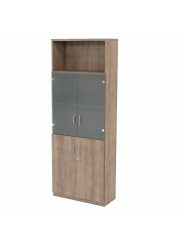 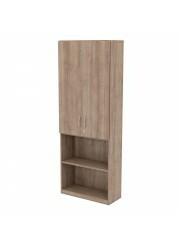 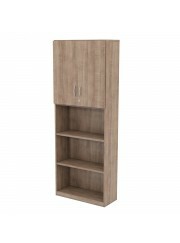 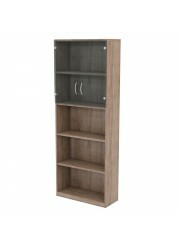 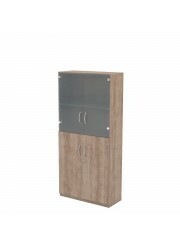 Units are suitable for A4 box files, and are supplied with the number of shelves illustrated. 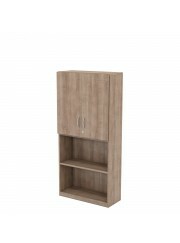 Note you must have a fixed shelf for positioning below upper door and above lower doors where full length doors are not used. Doors are lockable and soft closing hinges are available. 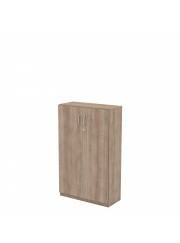 Different handles are available should you wish to blend this range with other furniture in our collection. 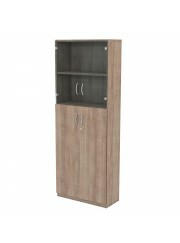 See Accessories for more information.